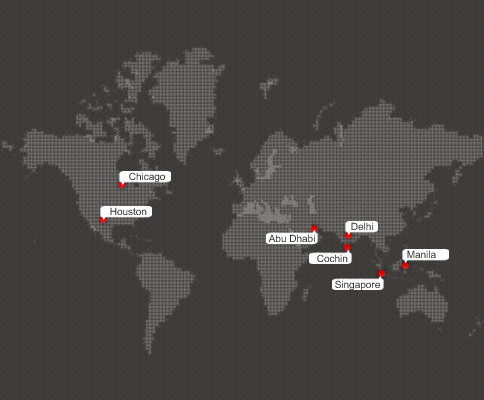 Camino is headquartered in Singapore and has a global presence in United States, Middle East, Malaysia and India. We are present in China & Philippines through our alliance partners. We have our consultants who meet our customer needs locally and globally. Our offices are situated in major business districts in these locations. This makes it convenient for our customers to meet us as well as for us to meet them regularly.